Left to right, Telford Ruritan members Susanna Chinouth, Carl Daniels, Dan Westbrook and Rick Chinouth. The Telford Ruritan building has been a lot of things; it’s been the location of the Washington County Cannery as well as the old Telford School. But one thing hasn’t changed since the building was constructed in 1939 — it is and will continue to be a space to support the community. But that history was nearly cut short in December when a flood destroyed the ceiling, floor and multiple walls in the ruritan building located on Telford School Road. After discovering the devastation, the ruritan reached out to Ruritan National, which prompted help from numerous ruritans, both local and from across the county. Two of the biggest contributors were Victor Overcash with Vohcarr Construction, located in Chuckey, and Steven Maupin with Maupin Plastering, located in Elizabethton. The week that the flood happened, the ruritan had just sent out an event postcard about their “Almost famous” barbecue supper. Now that the building has seen repairs and the ruritan has reopened the group is ready to host its first supper event since the flooding. 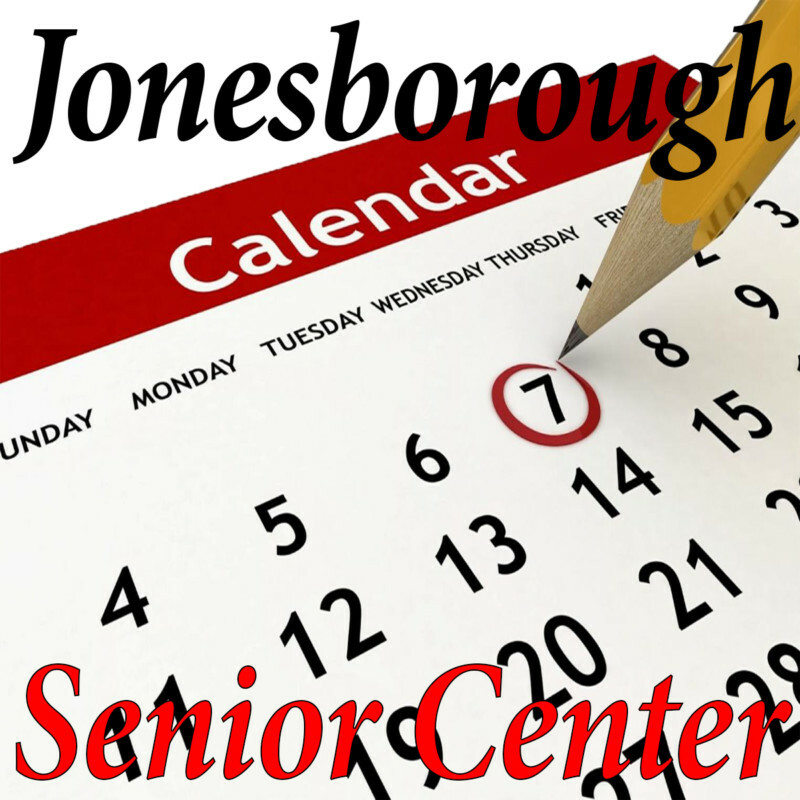 on Friday, April 12, from 5 to 7 p.m. and will include barbecue sandwiches, baked beans, cole slaw, desserts and drinks. While the suppers typically raise funds for the group’s community efforts, the repairs set the ruritan back in their work this year. The work they do is no short list; the Telford Ruritan supports local schools by donating “Buddy Benches” to the school playgrounds and supporting 12 local families. They also donate to multiple local organizations such as the EMS, volunteer fire department, homeless veterans and many others. “One of our big projects was providing food for 12 families,” another of the ruritan’s directors, Rick Chinouth said. “We already had that going when all of the problems happened. We went back in the hallway that wasn’t damaged and still managed to get everything packed up and get it delivered so we completed our project. Now that the barbecue suppers are back into action and the tee-ball season is underway at the ruritan ballfields in Telford, the group is looking to the future — especially when it comes to raising money to support the club efforts and in seeking new members. To donate or to become a member of the Telford Ruritan, contact the club’s president, Carl Daniels, at (423)753-4374. You can also join the ruritan for its barbecue supper events scheduled for the second Friday of each month or the group’s meetings scheduled for the third Monday of each month.